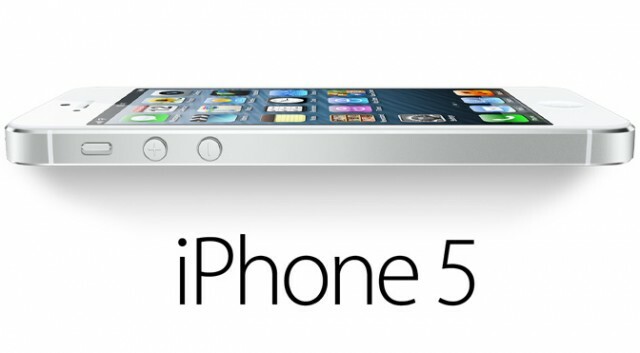 First released in October 2012, the iPhone 5 is the first model with a 4-inch display. Prior to this, Apple only released handsets with 3.5-inch displays. 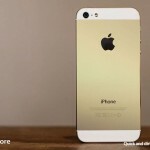 The iPhone 5S is expected to be largely identical to the current model – at least on the outside. It is likely to include a fingerprint sensor under the home button, plus a dual LED flash component for better low-light photos. Here are the product life cycles for each iPhone produced, as of Sept. 10, 2013: Personally, I think that the iPhone 5 deserved better. The iPhone 4S is the model that should go away. Nonetheless, Kuo's analysis makes a lot of sense. Retaining the iPhone 4S lets Apple keep a 3.5-inch model around. Besides, it would probably prove difficult to sell the iPhone 5C with a lower-priced iPhone 5 sticking around. We'll continue to follow this story. In the meantime, see: Now Is The Best Time To Sell Your Old iPhone, and Apple All But Confirmed To Go For Gold With Next-Generation iPhone. Note: We've used an "end date" for the iPhone 4 and iPhone 5 of Sept. 10 since that is the day Apple is expected to hold its 2013 iPhone event. Most likely, however, these models won't officially be pulled from the market until later in the month.